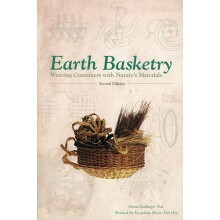 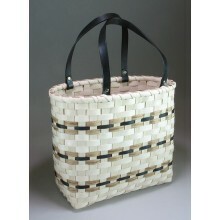 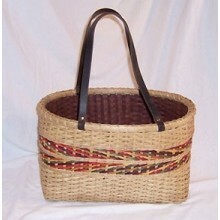 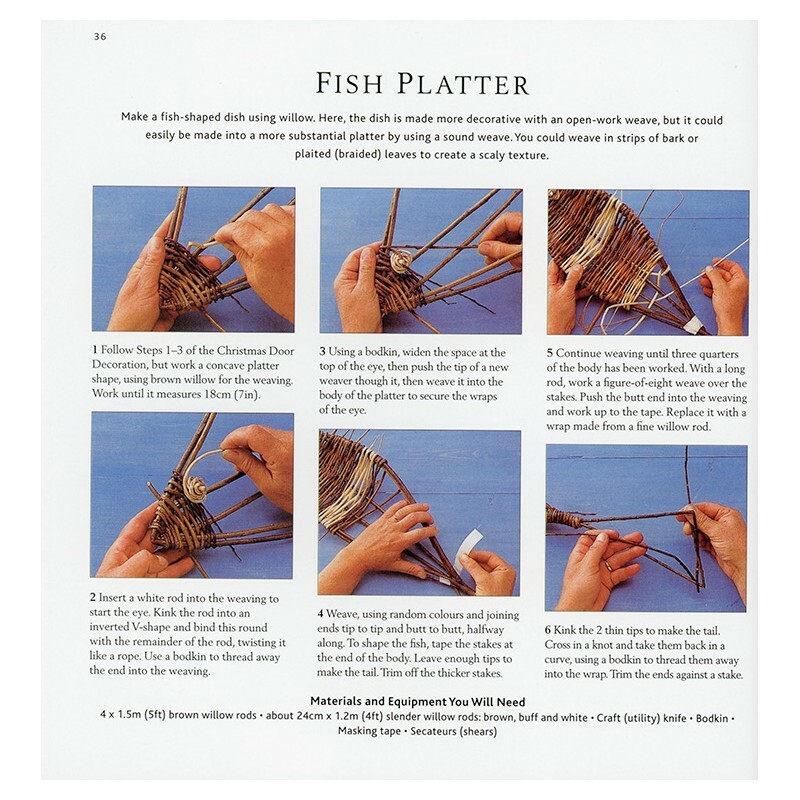 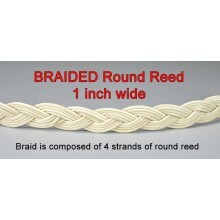 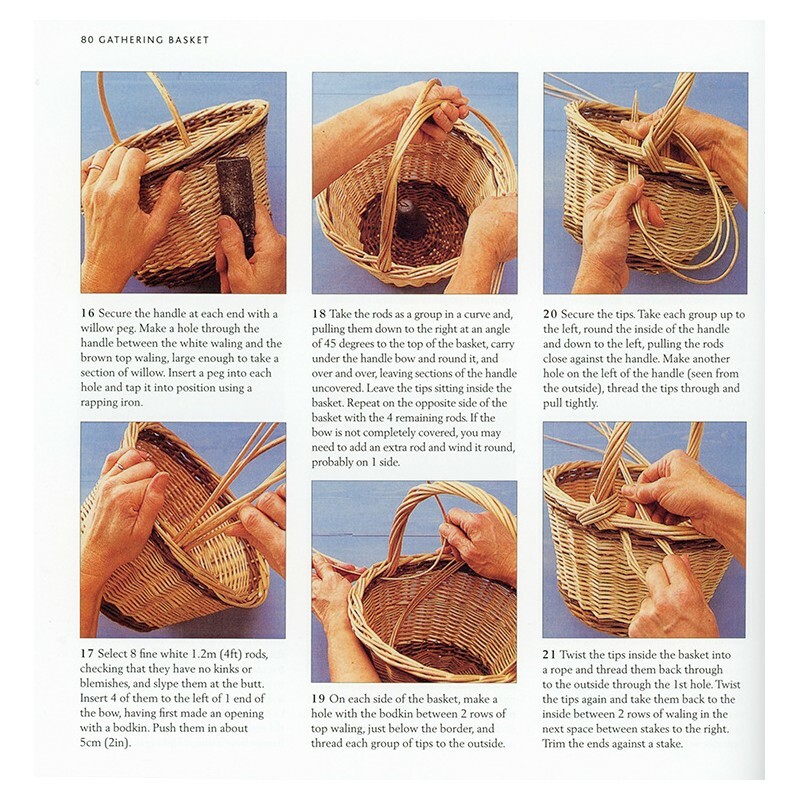 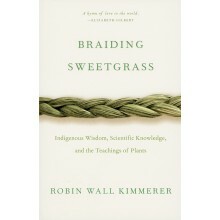 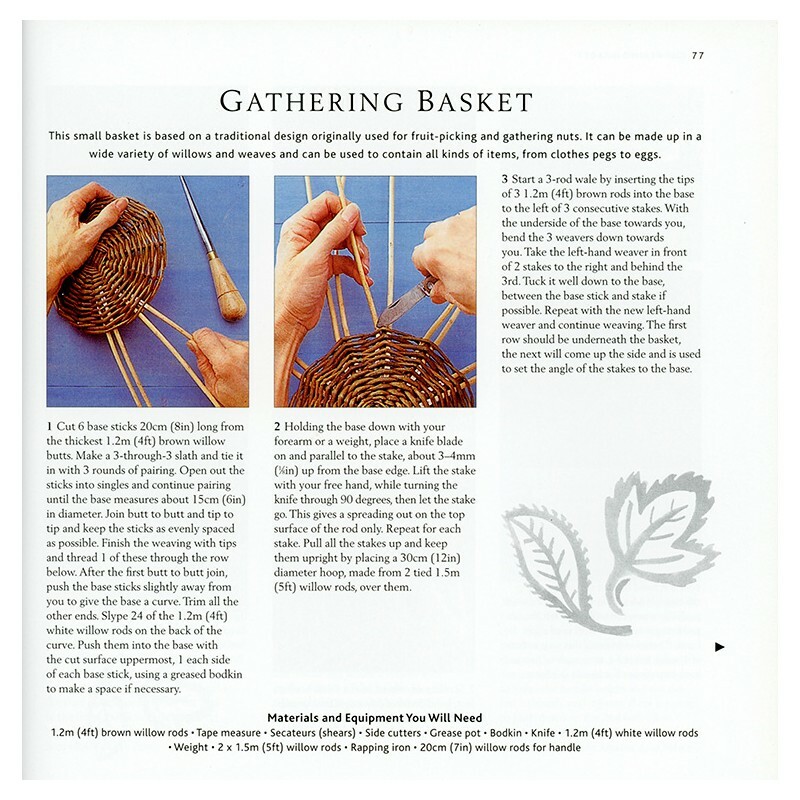 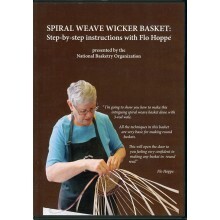 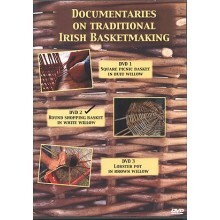 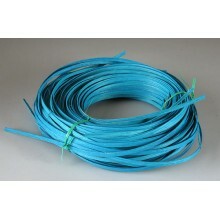 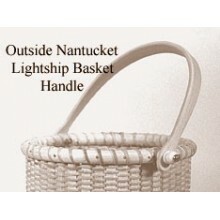 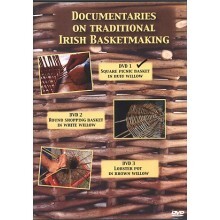 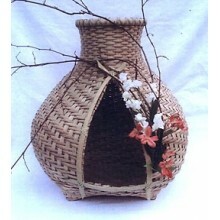 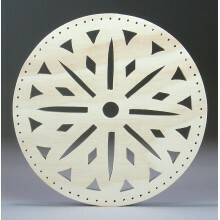 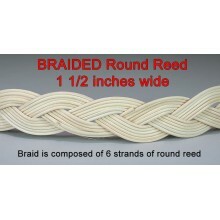 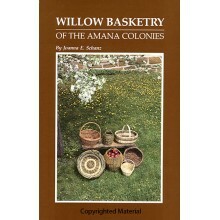 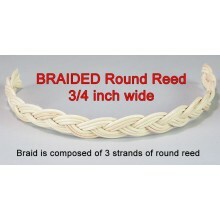 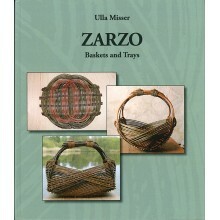 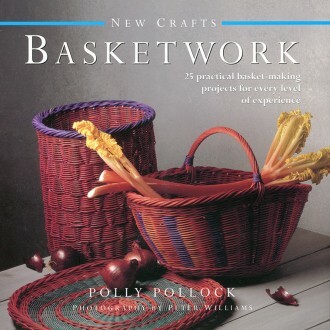 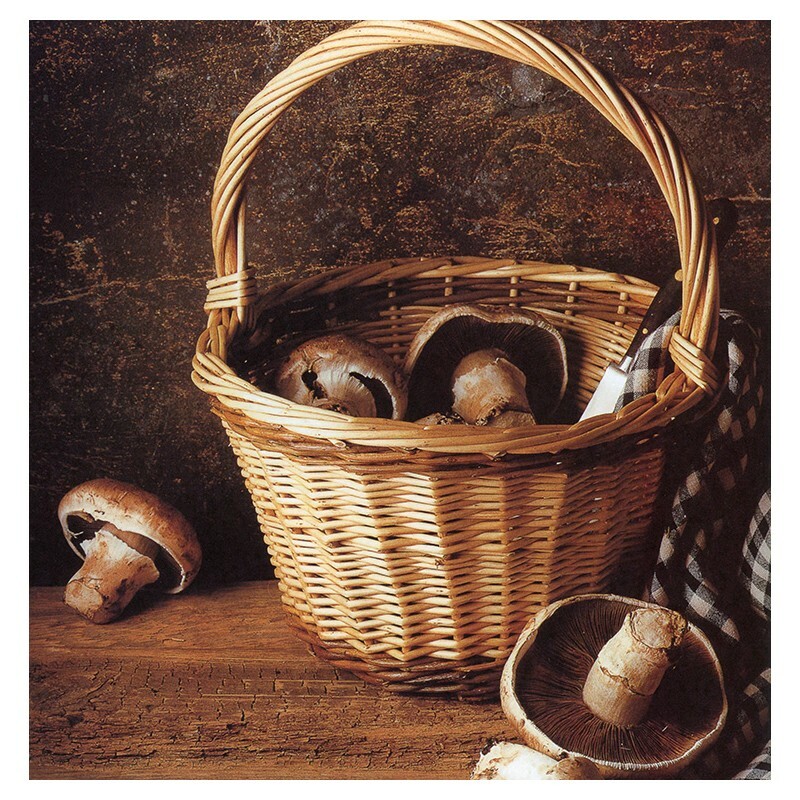 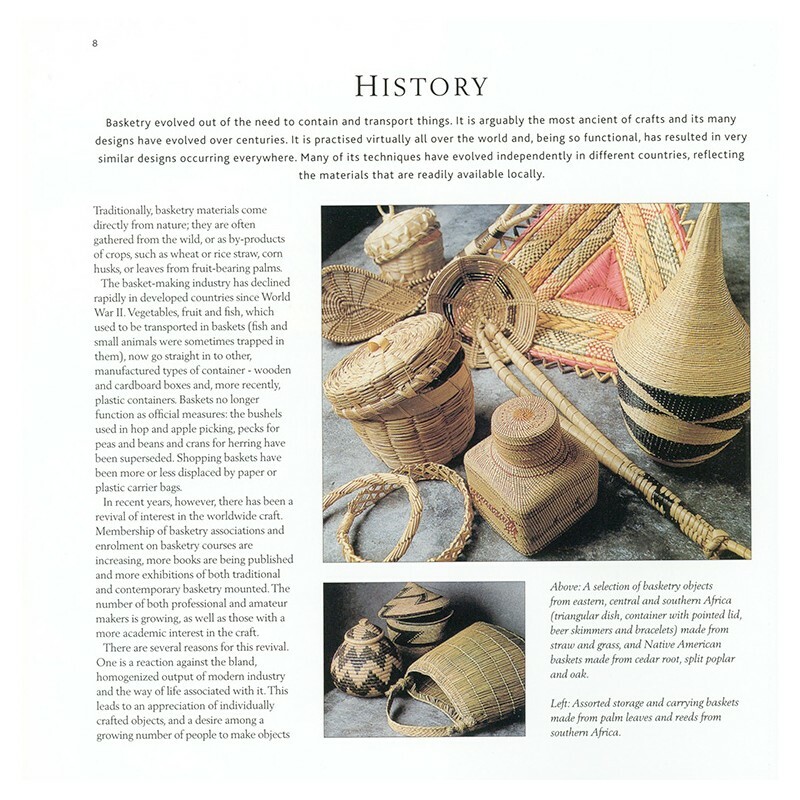 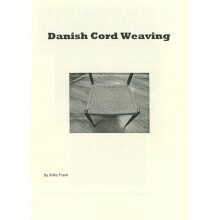 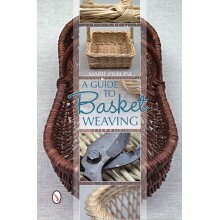 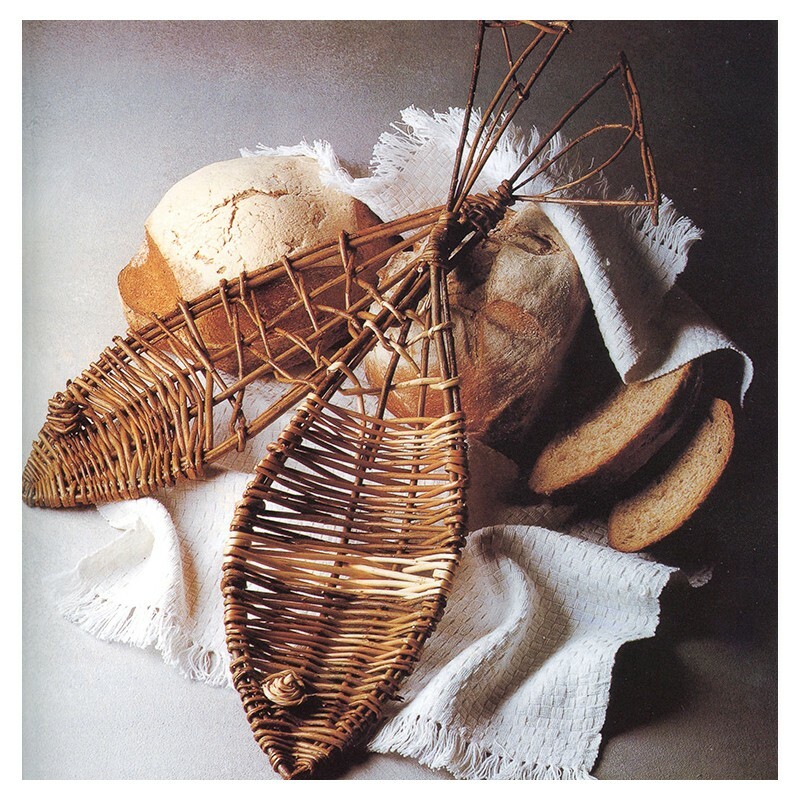 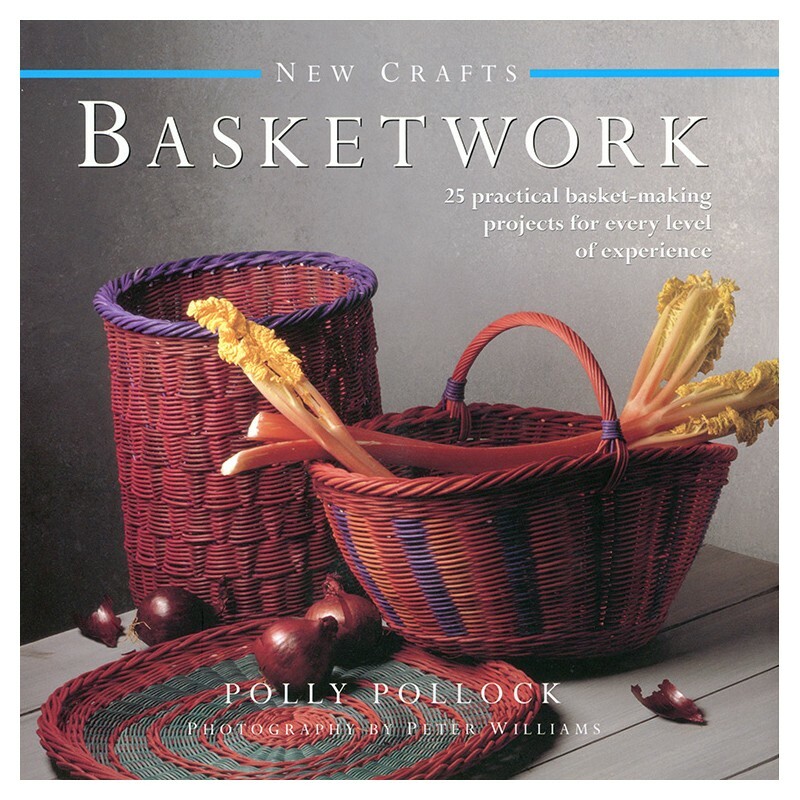 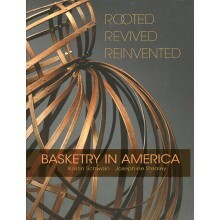 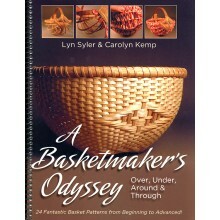 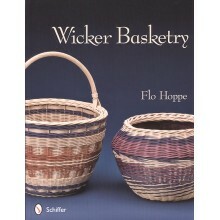 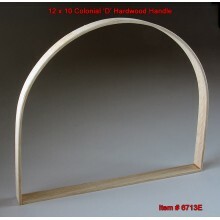 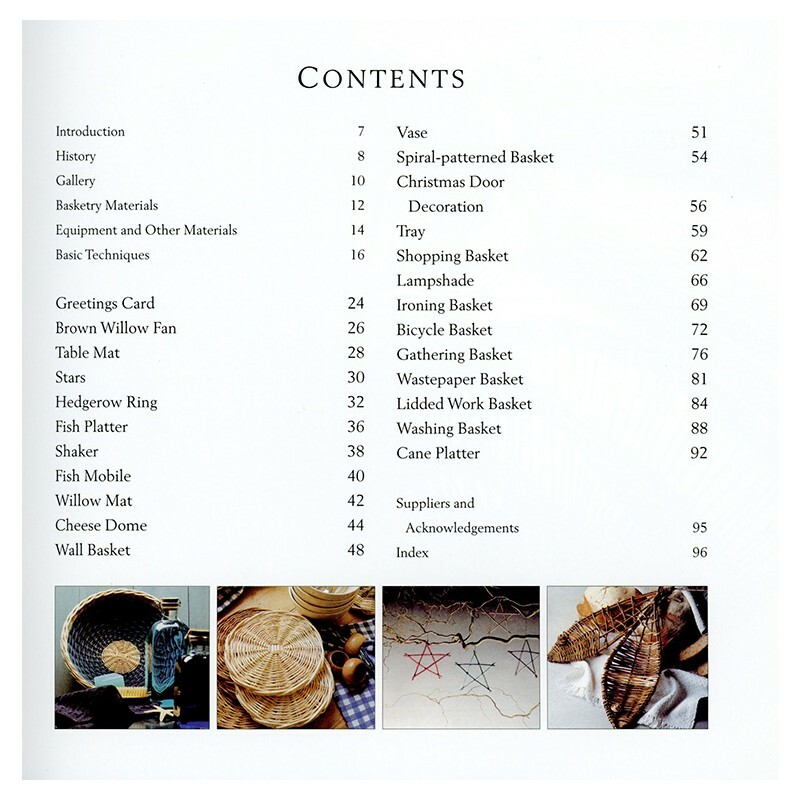 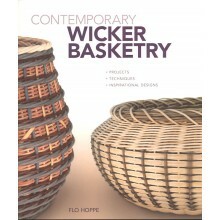 Basketwork is a comprehensive course in basket making techniques through 25 practical projects for readers of all levels of experience. 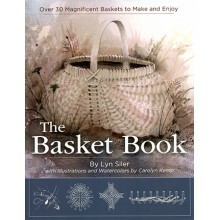 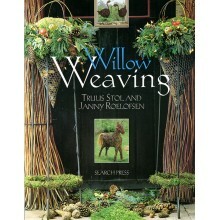 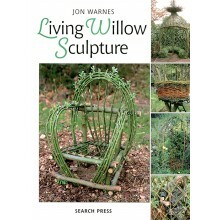 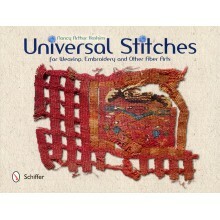 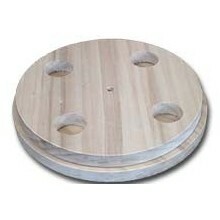 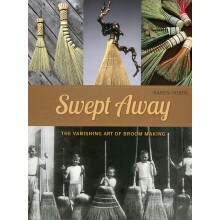 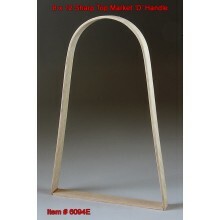 From a willow fan to an easy-and-fun fish mobile to a bicycle basket this book is full of great instruction and ideas! 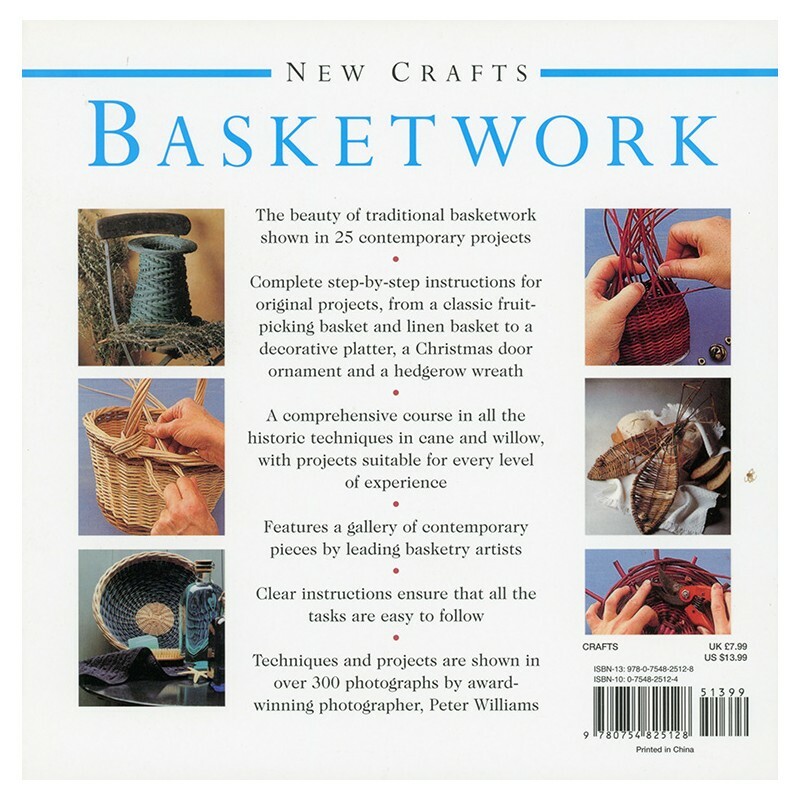 With its clear, easy-to-follow instructions and beautiful photographs, this book is both an essential reference book and a visual celebration of a timeless craft. 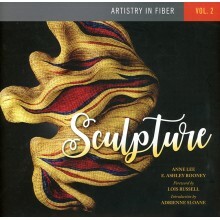 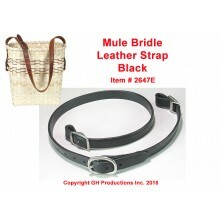 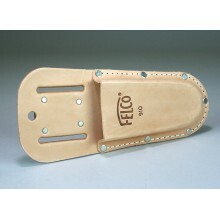 Hardcover; 96 pages, over 200 full color photographs.